How fun. I recognize that sketch. 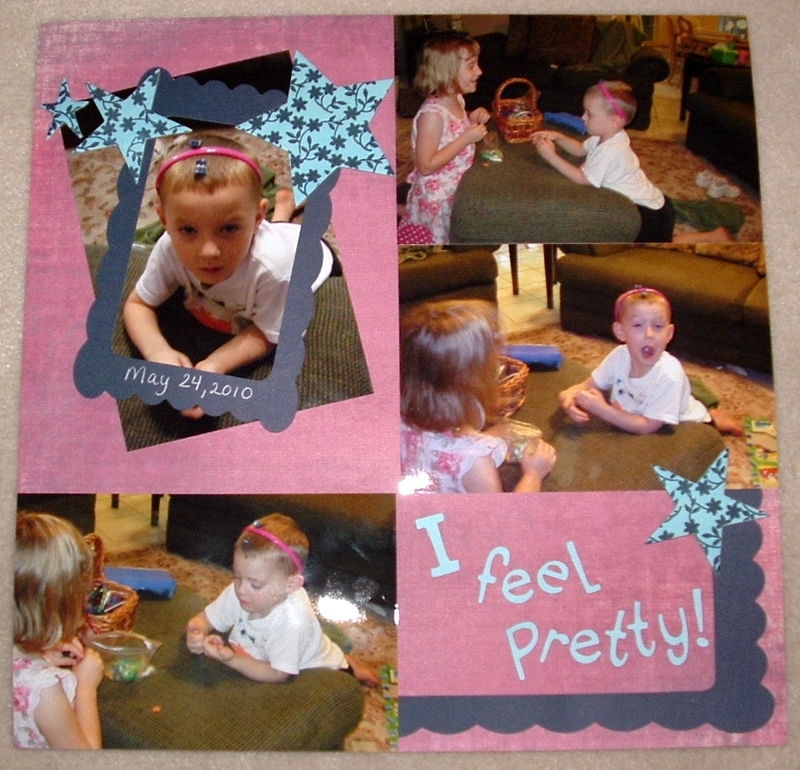 It's great to see what you did with it, and what fun pictures to scrap. Looks like your kids have a great time amusing themselves!